shoutout for my bro. in argentina – Lindsay J. Posted on March 7, 2008 November 26, 2009 by Lindsay J. This is just a little admiration for my youngest sibling: Boyd Cooper Johnson – the biggest stud you’ve ever met in real life. No joke. I wish I could be like him. He’s currently serving his mission in Rosario, Argentina and can’t get enough of the people down there. I’ve read a lot of missionary letters and I’ve never ready any like his. It’s amazing. I’ve never known a missionary so humble, so inspired, so dedicated, so in tune with the spirit, so mature, and so good-looking. Serious. Boyd comes home in July and will come back to BYU in August – and then we’ll get to hang out all the time! Hooray! I never thought I’d be here when Boyd got back. Crazy how time flies. 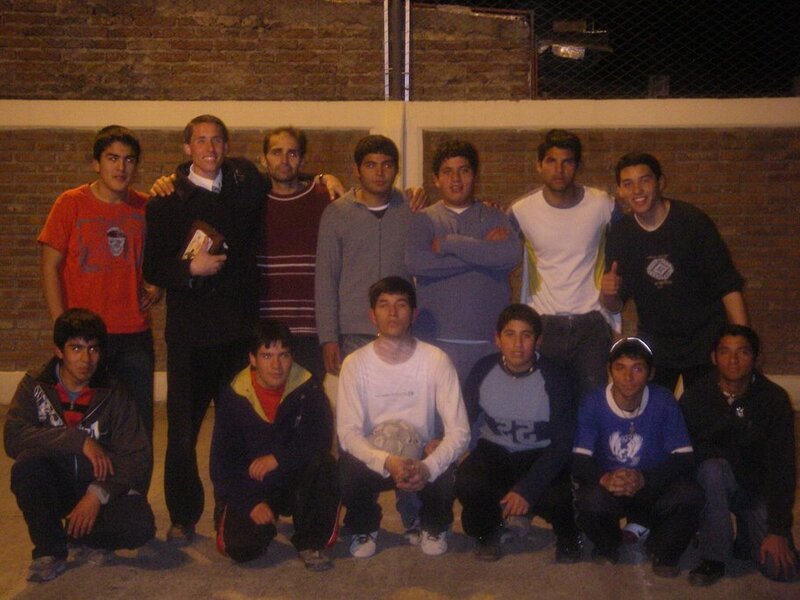 The pic above is typical of him… hanging with futbol players, scriptures in hand. Man I miss this kid. He makes me want to be better. I love hearing all about his mission and I guess you could say I’m living vicariously through him. Missions are great things. Great. If only life was such that you could learn something once and never have to learn it again. Alas… we actually must “remember”. 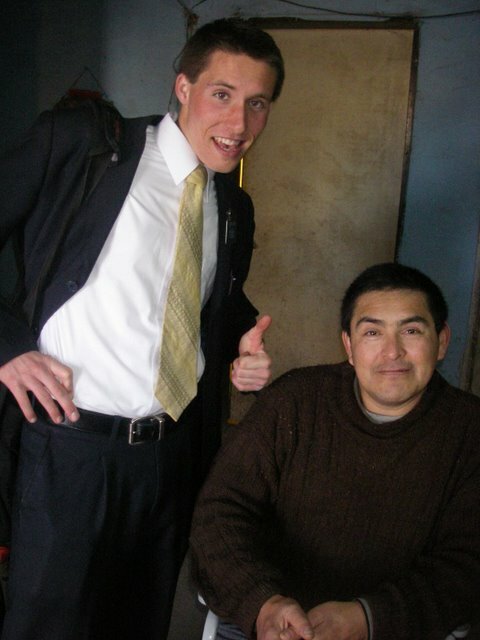 I can’t decide if I’m more jealous of Boyd’s growth and humility in the gospel or of his fluent Spanish skills and the opportunity to live in a South American country. It’s definitely debatable.